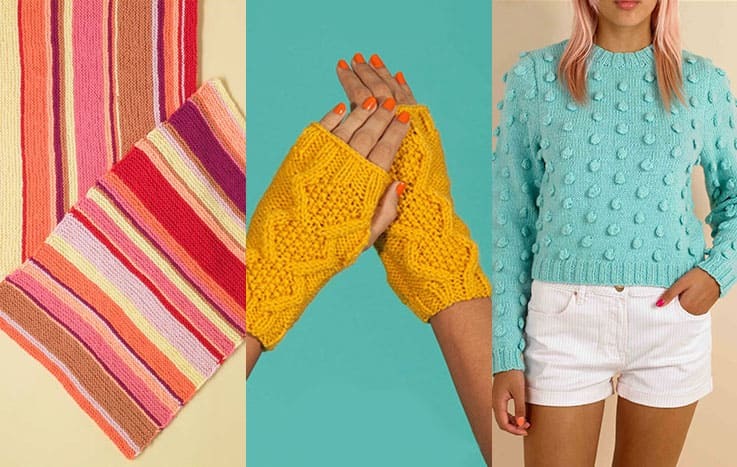 Knitting without needles has never been easier! Anne Weil from Flax and Twine shows us how to create beautiful strands of fabric using only your fingers, which can be used to create gorgeous fun projects, from baskets and toys to accessories. This is a fabulous technique that you can even teach the kids! 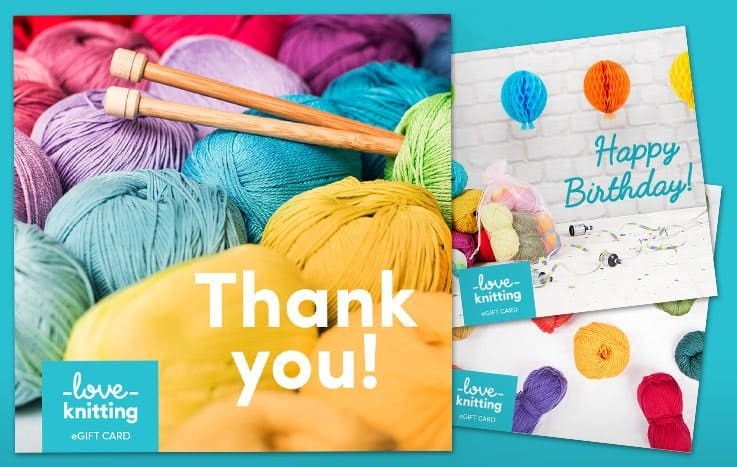 Wonderful for crafting cozy throws and blankets, gorgeous accessories including hats and scarves, and homeware such as cushion covers and coasters. 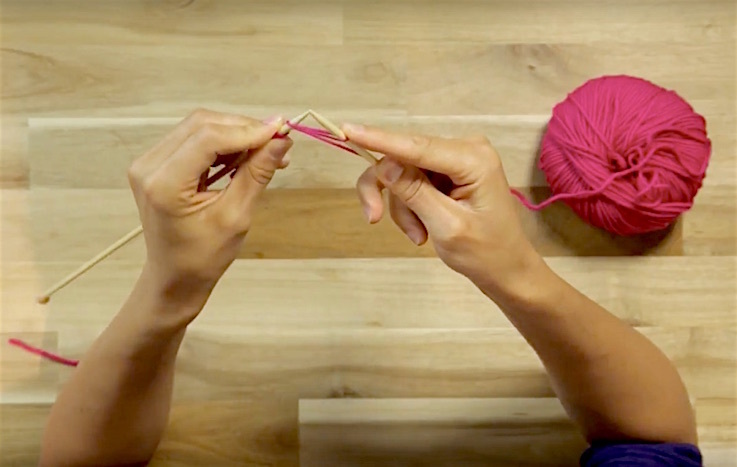 You can even knit lovely toys and ornaments with this needle-free technique! 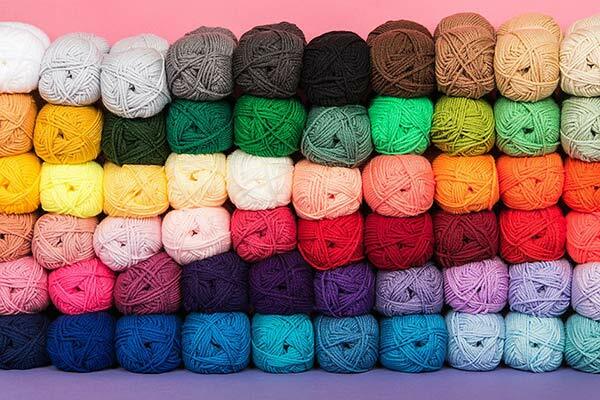 All you need is yarn and these easy steps and your on your way to fabulous finger knitting projects. Lay the yarn over your hand leaving a four or five inch tail. Bring the yarn up and over your forefinger, behind your middle finger, over your ring finger and behind your pinky. This creates the first line. Now continue back in the other direction using this ‘under and over’ sequence. Row one four finger. Bring the lower strand on each of your fingers up and over the upper strand. Bring the tail over so it falls between your forefinger and middle finger leaving one strand remaining on each finger. Now take the working yarn, and bring it around the forefinger repeating the up and over sequence, so you have two strands on each finger again. Repeat step 3, bringing the lower strand on each of your fingers up and over the upper strand. Keep repeating this sequencing. You’ll start to find your rhythm producing loosely knit fabric behind your fingers. Pull the tail of yarn to tighten the stitches. To bind off, thread the tail of yarn through each of the stitches on your fingers starting with your pinky finger, followed by your ring and forefinger (missing out the middle finger), and then back to ring finger. Take your work off your fingers and pull the tail to tighten the stitches. Loop the yarn around your fingers using the ‘under and over’ sequence, except this time you are only using your forefinger and middle finger. Bring the lower strand on your forefinger up and over. Bring the tail over. Wrap the working yarn around forefinger and then around the middle finger so you have two strands on each finger. Bring the lower strand on each finger up and over. To bind off take the tail under the forefinger followed by middle finger. Pull the tail to tighten the stitches. Take an object such as a pencil or chopstick to use as a holder. Thread up and under each stitch on your fingers. Once on your holder, gently lift the stitches up off your hand and place to the side.